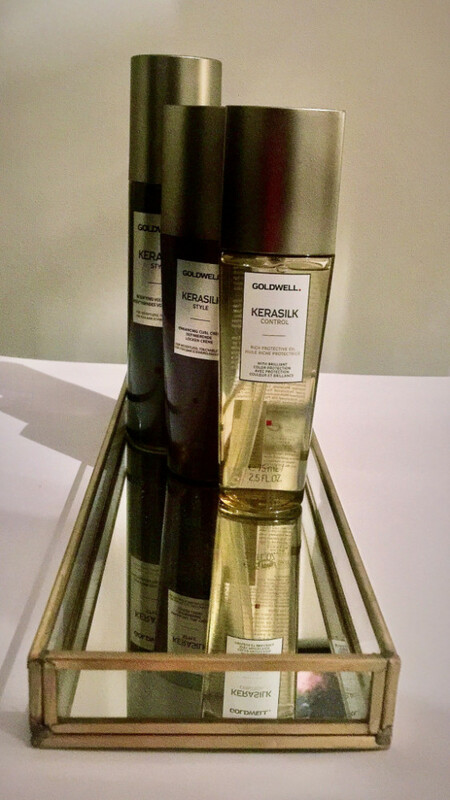 Goldwell is expanding their already impressive collection with the Kerasilk Style series. 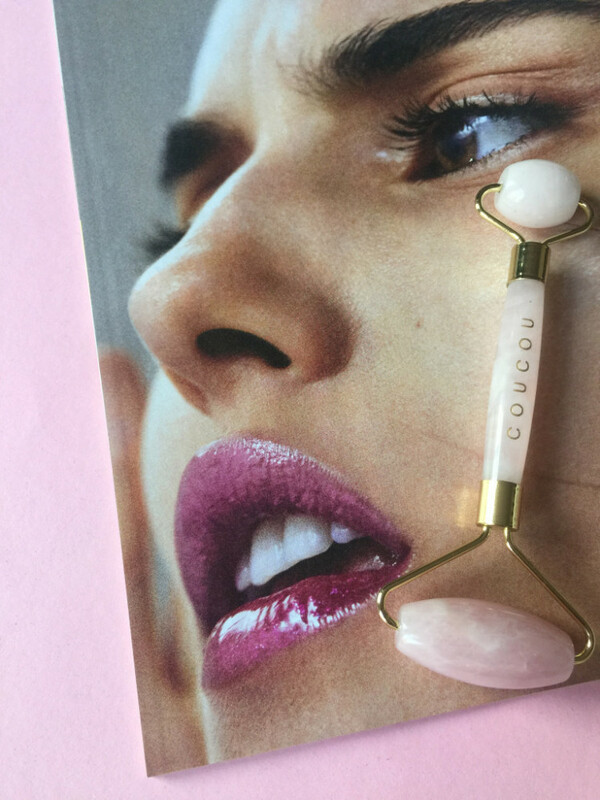 The series basically has something for everyone when it comes to styling and the results are impressive; super silky look and feel, also for curly hair. Now that we will have a to turn on the heating again we really need products like these…bye bye frizz, hello movie star hair! The whole line will be available in October. 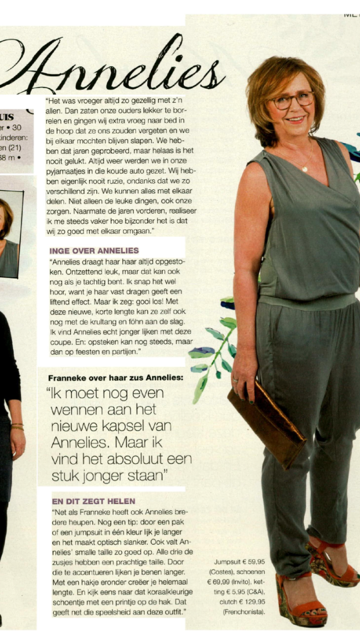 More on www.goldwell.nl, ladies! 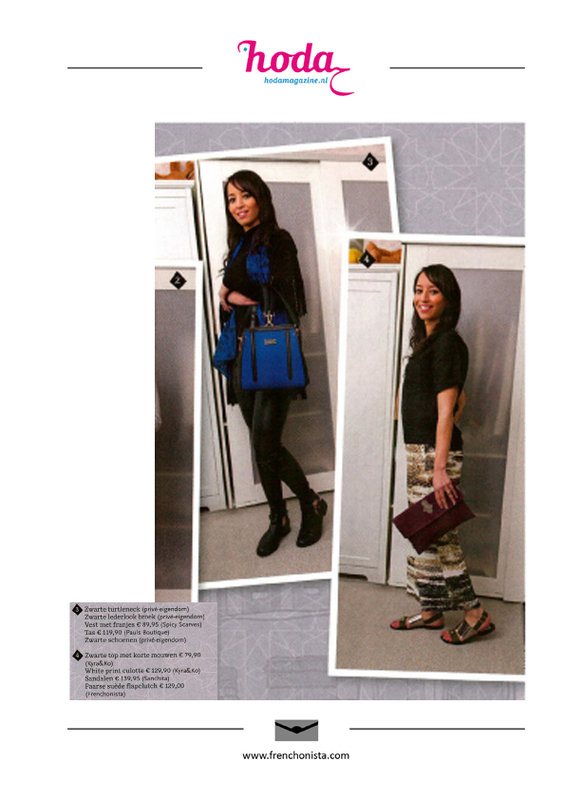 Actress Jolanda Van Den Berg In Prive Magazine with the Eva Clutch!